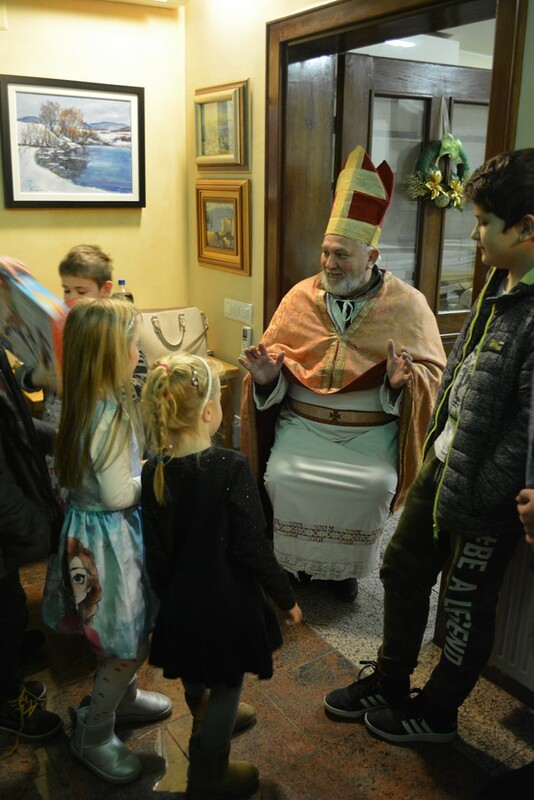 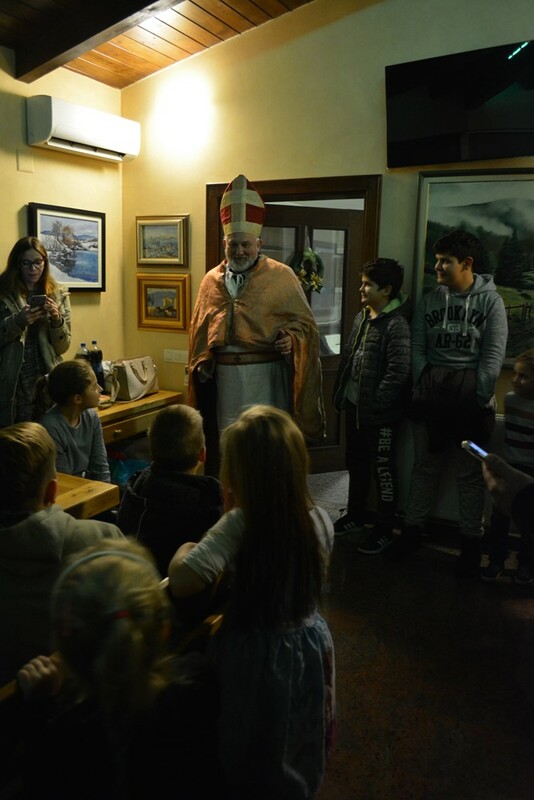 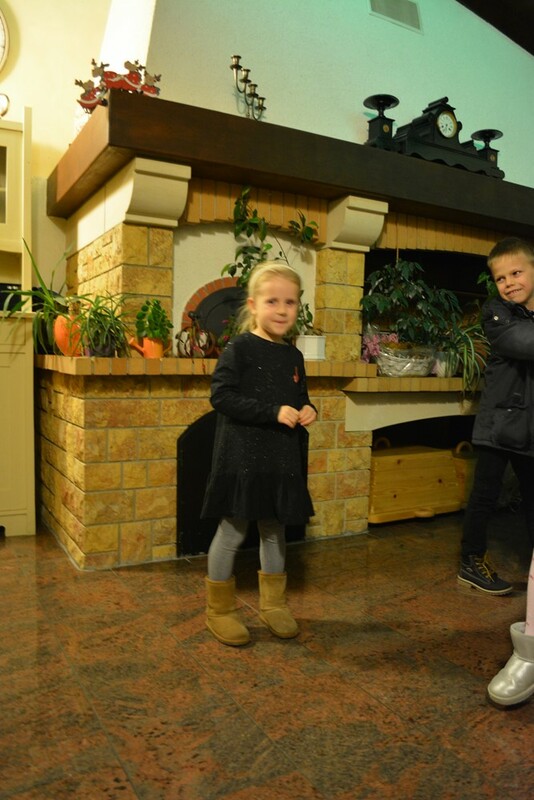 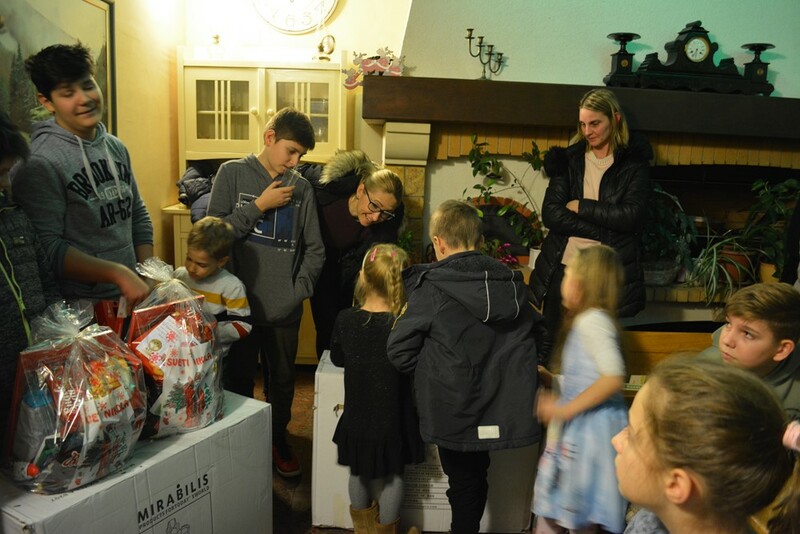 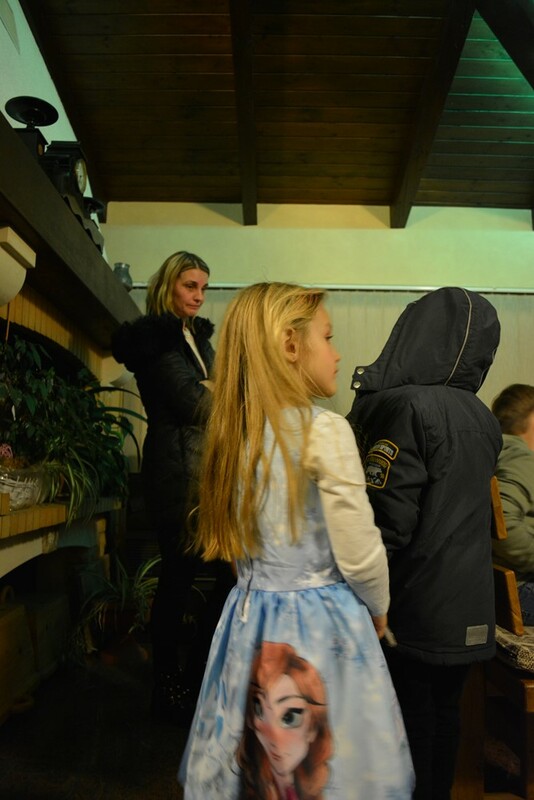 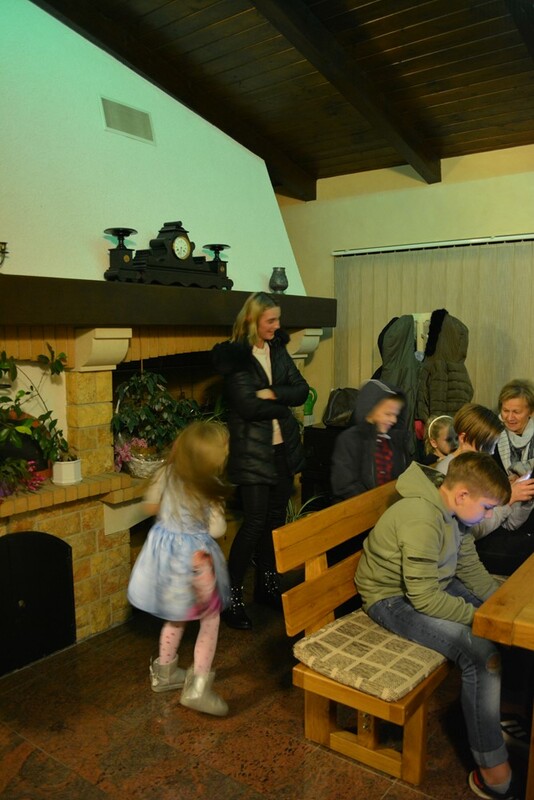 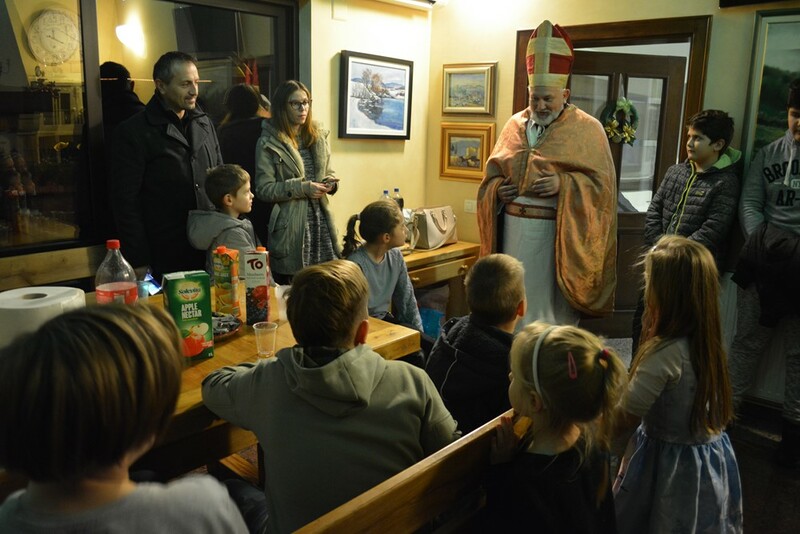 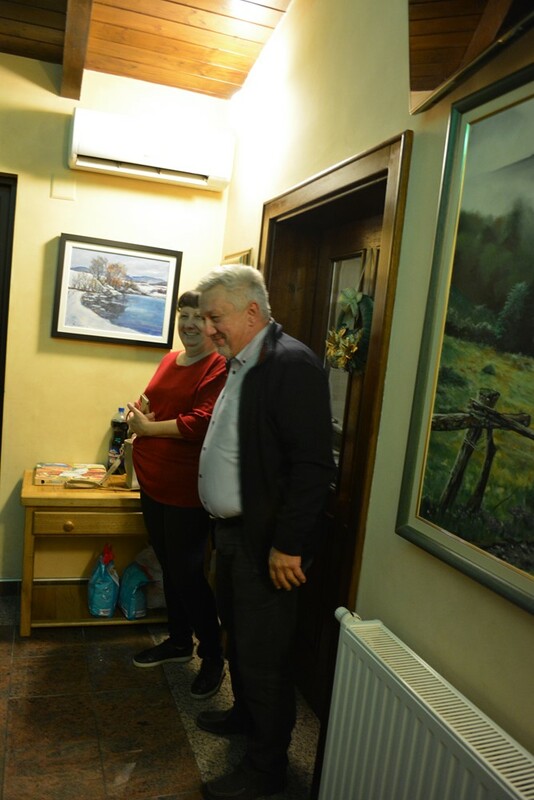 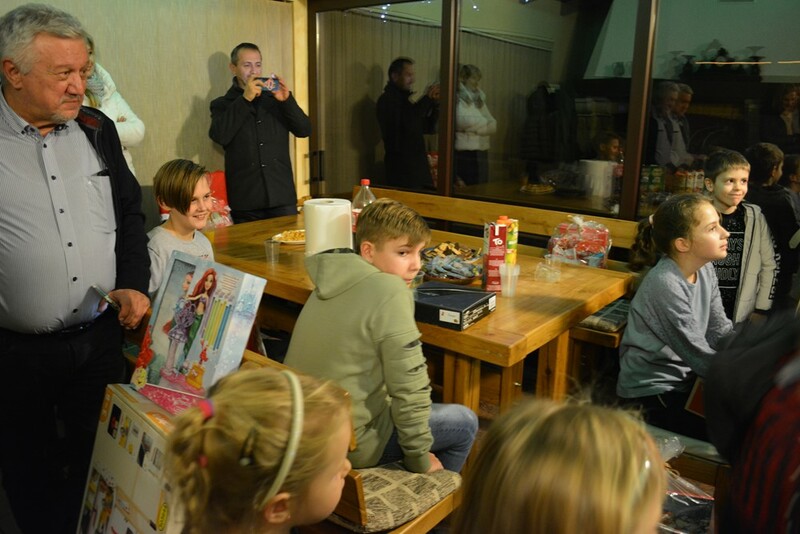 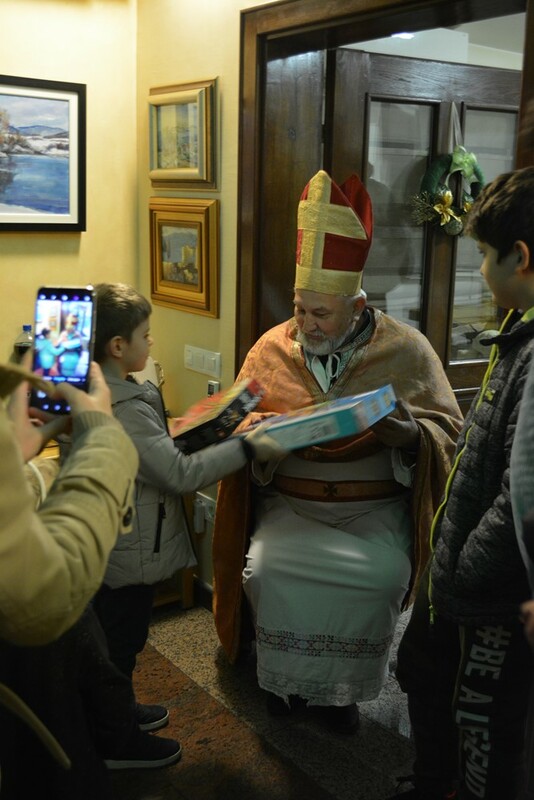 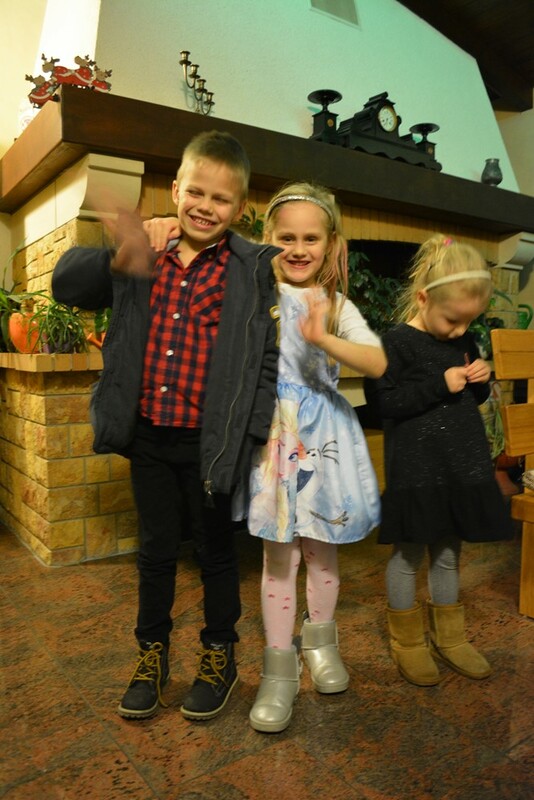 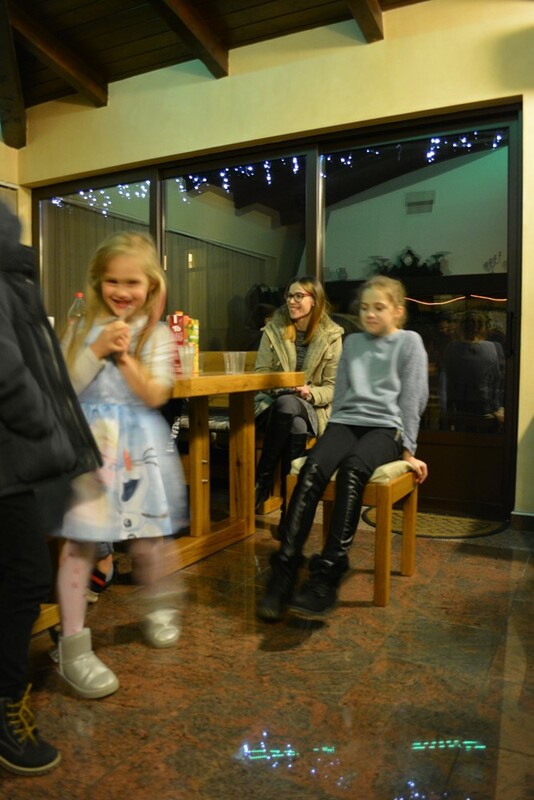 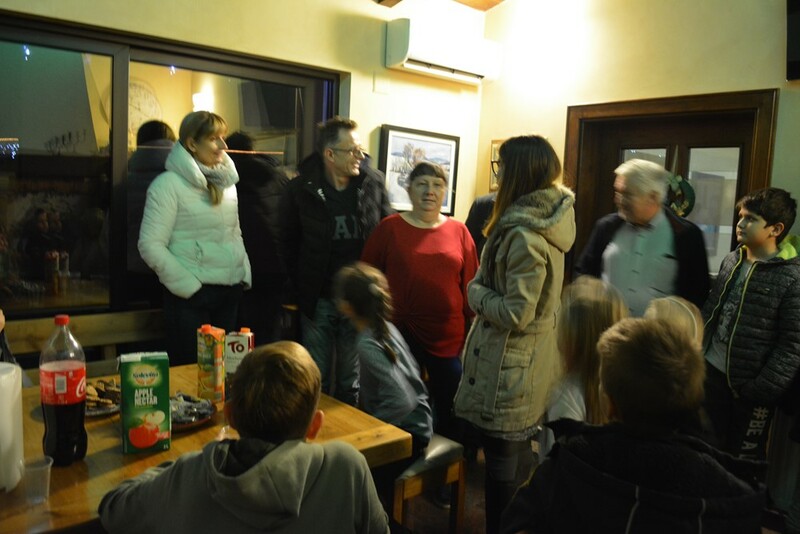 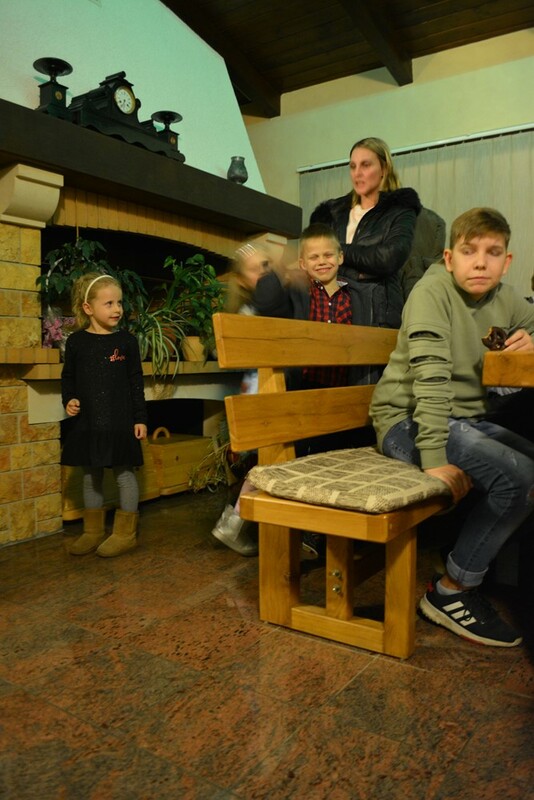 On his way of giving presents to good children all over the world, St. Nicholas also visited Elda. 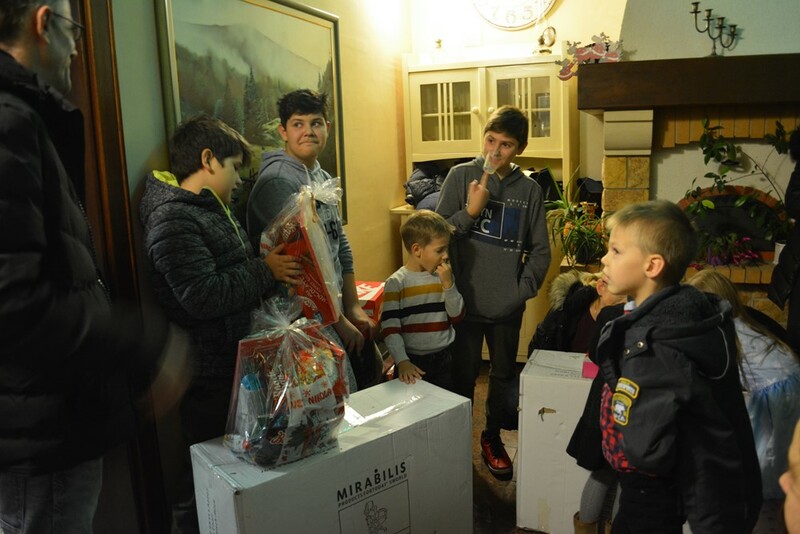 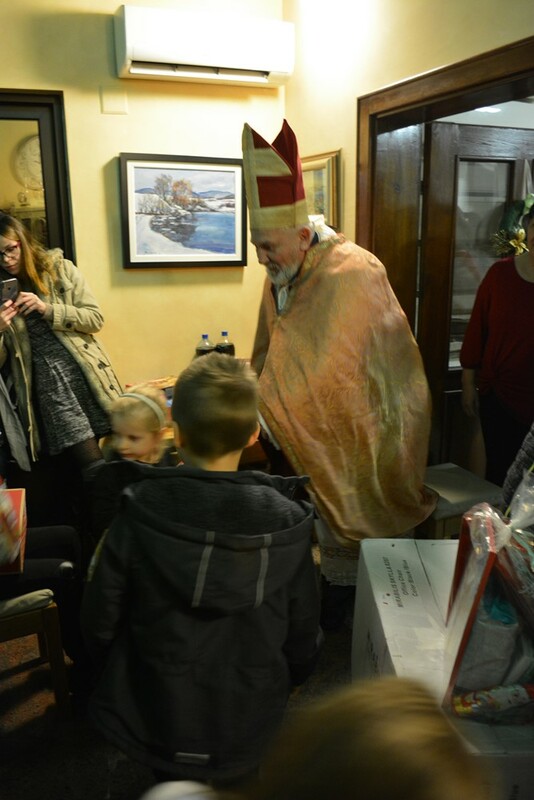 In the festive spirit, the children of our employees were eagerly awaiting St. Nicholas and the valuable gifts he brought them. 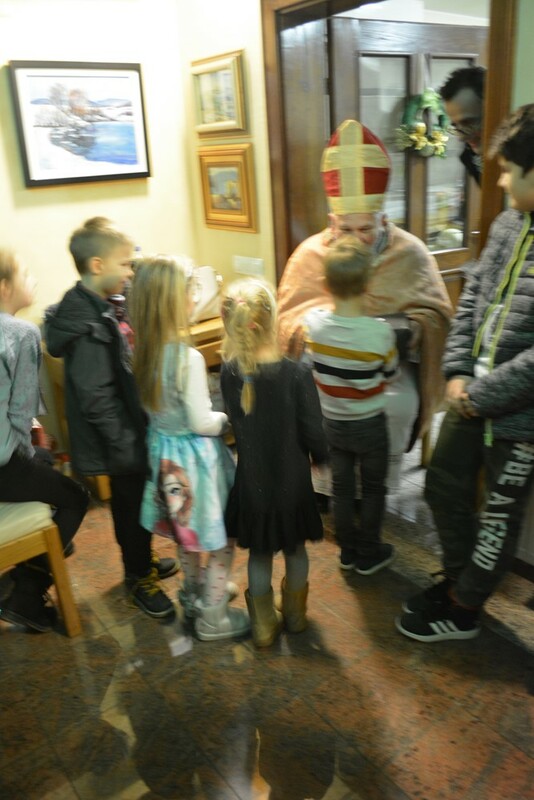 With smiles on their faces, the children promised to be good in year ahead of us, and St. Nicholas promised to visit them again.